Radiofrequency ablation is safe and may have a long-lasting effect in patients with benign thyroid nodules. Radiofrequency ablation (RFA) is safe and may have a long-lasting effect in patients with benign thyroid nodules. 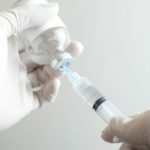 According to study results published in The Journal of Clinical Endocrinology & Metabolism, nodule shrinkage and improvement in compressive symptoms and aesthetic discomfort were evident following a single RFA session. At present, laser treatment and RFA thermal ablation are the most widely used nonsurgical approaches to treat benign solid thyroid nodules, but evidence regarding the long-term effects is limited. The aim of this study was to investigate the effects of a single RFA session in patients with benign thyroid nodules, followed for >3 years. The retrospective, longitudinal, observational study enrolled adult patients who underwent a single RFA session between 2011 and 2015. All patients were age >18 years and had normal thyroid function test results. The study followed 215 patients (182 women; median age, 66 years) after a single RFA session for >3 years. During RFA treatment, the patients received a median power of 55 W and the median time of treatment was 14 minutes. At 6 months after the procedure, median nodule volume was significantly lower than at baseline, with further progressive volume reduction at 1- and 2-year follow-up. There was no significant change in nodule volume at 3 and 4 years, but at 5 years there was additional slight volume reduction. The best response was documented in small nodules with a volume below 10 mL (early reduction of 82%). Larger nodules showed smaller reduction in volume (75% reduction of nodules with a volume of 10 to 20 mL and 65% reduction in those with a volume of >20 mL). Treatment with RFA was associated with improved compressive local symptoms and cosmetic concerns. There were no major complications associated with RFA. In 9 cases, however, there was evidence of benign nodule regrowth at 1 year, despite initial nodule shrinkage. The researchers indicated that the limitations of the study must be taken into account, including the retrospective nature, lack of validated parameters to assess cosmetic and symptoms scores, and that not all patients completed the scheduled clinical visits. 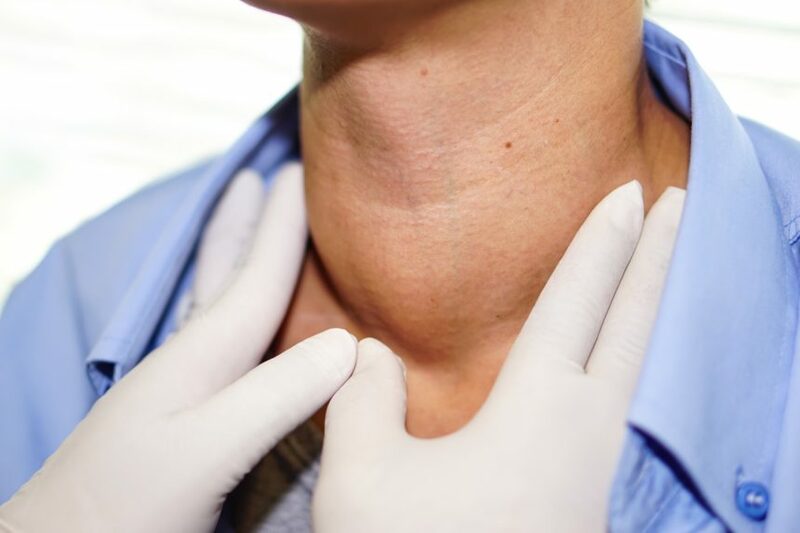 “[B]ased on this long-term finding, we can conclude that a single-session of radiofrequency ablation represents a good alternative to surgery for treated patients with symptomatic benign thyroid nodules,” reported the investigators.